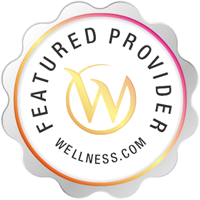 Services Holbrook Chiropractic practices at 233 Union Ave # 102, Holbrook, NY 11741. Chiropractors diagnose and treat common spinal misalignments that can occur from lifestyle or injuries causing pain, discomfort and degenerative conditions. 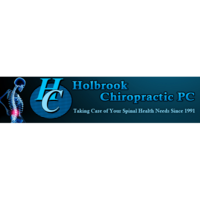 Holbrook Chiropractic may be able to treat; back pain, sciatica, neck pain, shoulder pain, headaches, sports injuries, and auto accident injuries. To learn more, or to make an appointment with Holbrook Chiropractic in Holbrook, NY, please call (631) 981-2222 for more information. The most unprofessional hack I had ever been to. He sits you down in a chair and places a tens unit on your back and walks away for 15 minutes then charges your insurance company. He alleged that I didn't pay my fifteen dollar co-payment which I know I did, and continued to harass me until he received payment. He finally decided to threaten me with the use of a collection agency if I didn't pay. I decided to give him fifteen dollars to get him off my back. I guess he needs that money real bad. Another Alan Harper. Go see an orthopedic surgeon, chiropractors are a waste of time.